The 'Second (or Lesser) Star of Africa' is 317 carats. It adorns the Imperial State Crown. 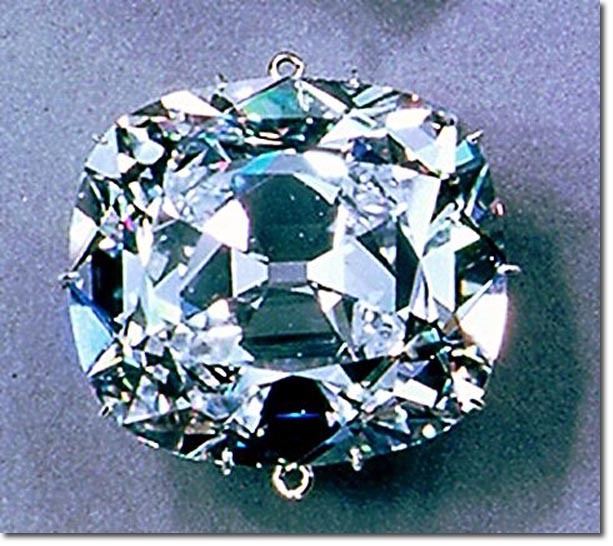 It is sometimes called the Cullinan 2 diamond.